Sea Ray is committed to elevating your boating experience with decades of expertise building the most sophisticated sport boats, cruisers and yachts on the water. A Sea Ray is more than a boat. It is a craft of unparalleled comfort and performance, technology and technique. 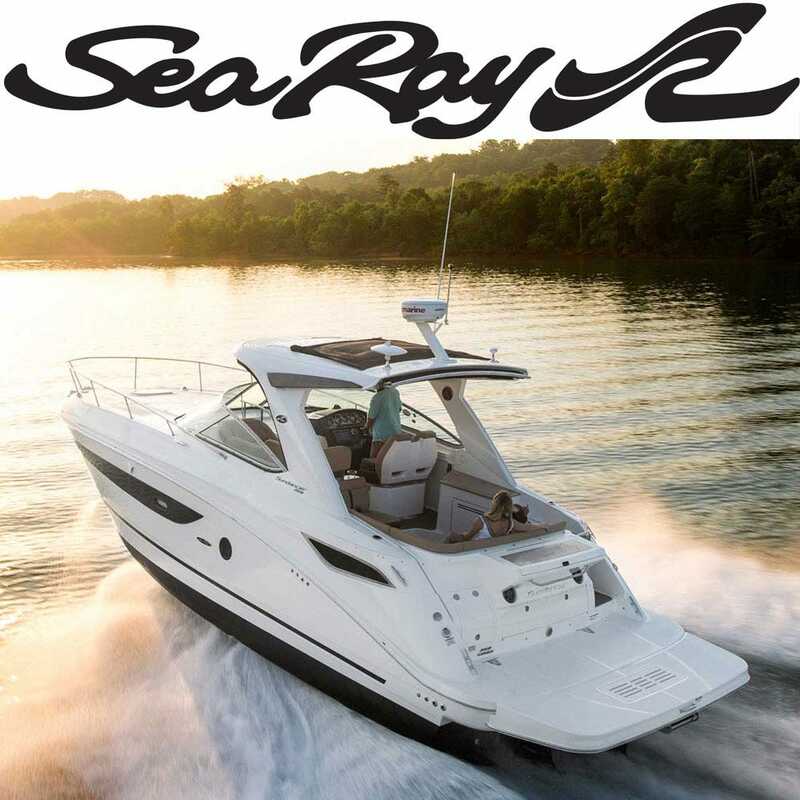 Sea Ray has unwavering dedication to customer service and community and it's the belief that happiness is best enjoyed with the wind in your hair, loved ones at your side and a beautiful boat beneath you. Great Lakes Skipper has put together an extensive list of Sea Ray parts from the most awarded boat brand in the world.